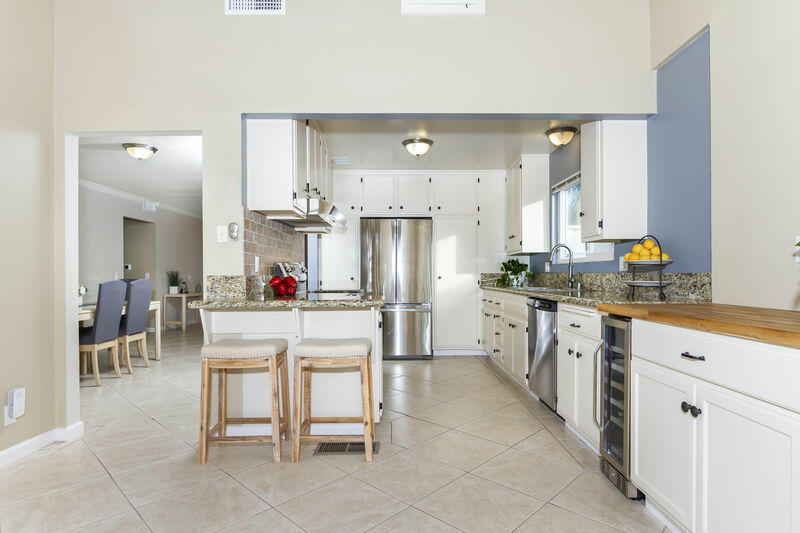 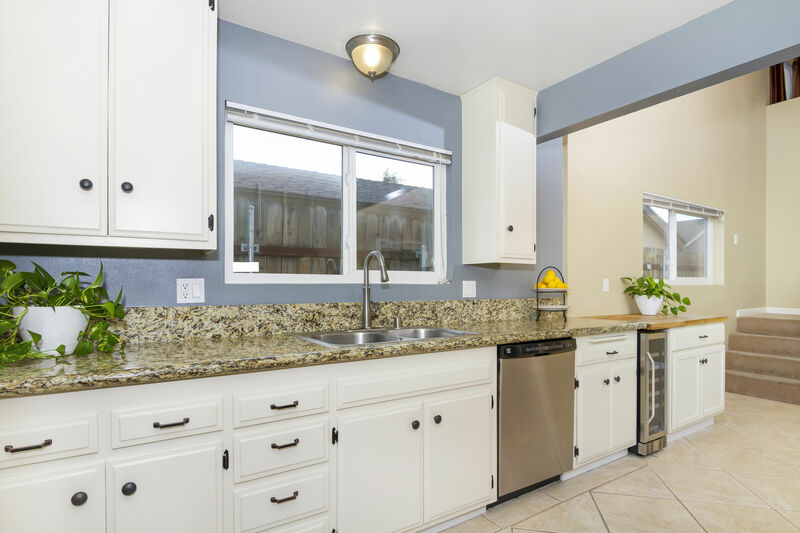 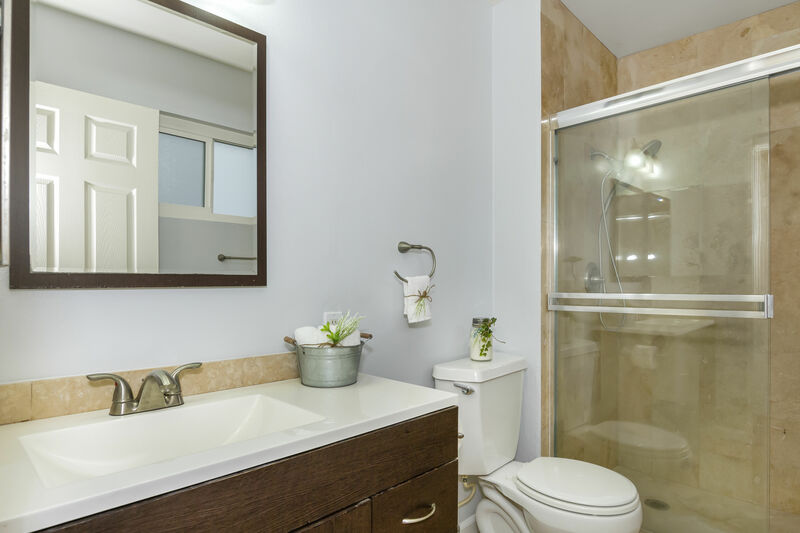 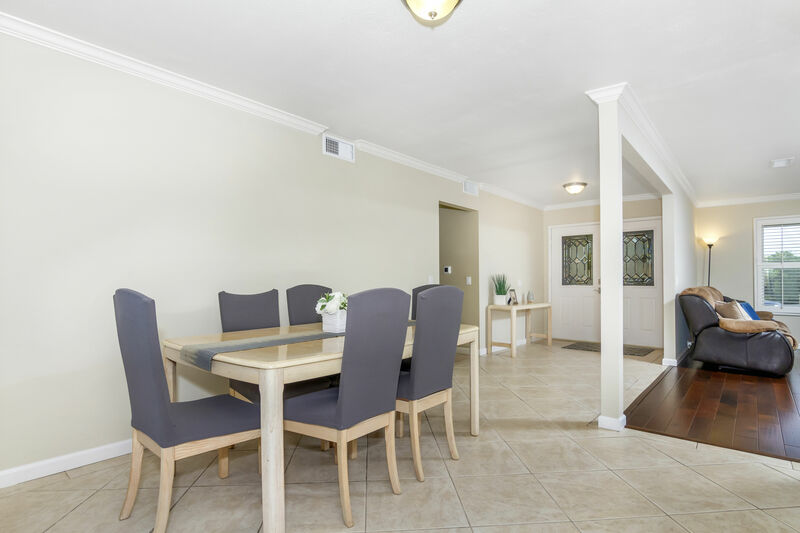 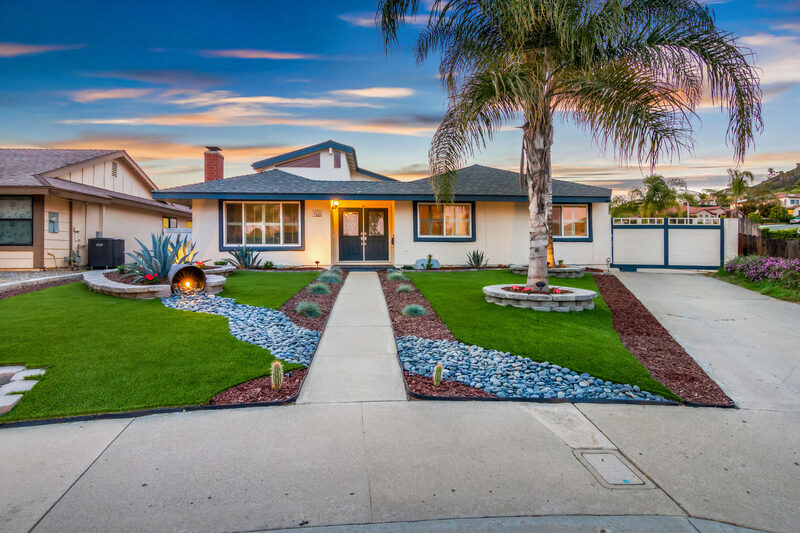 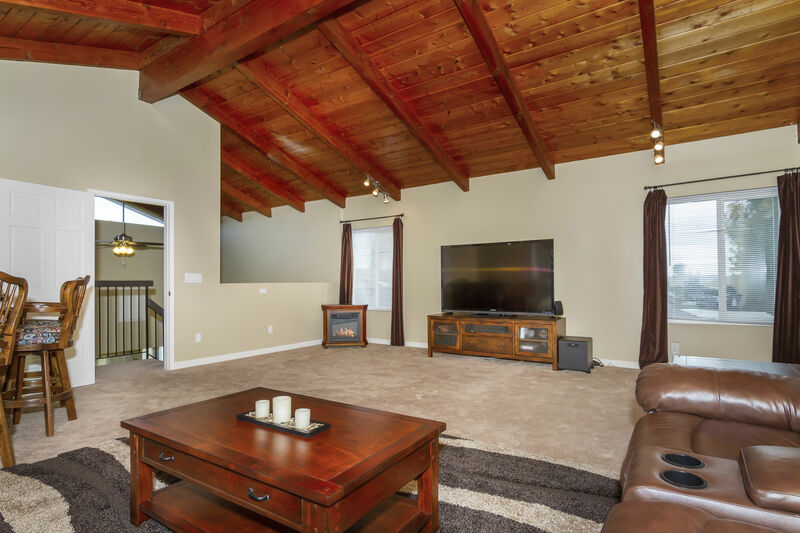 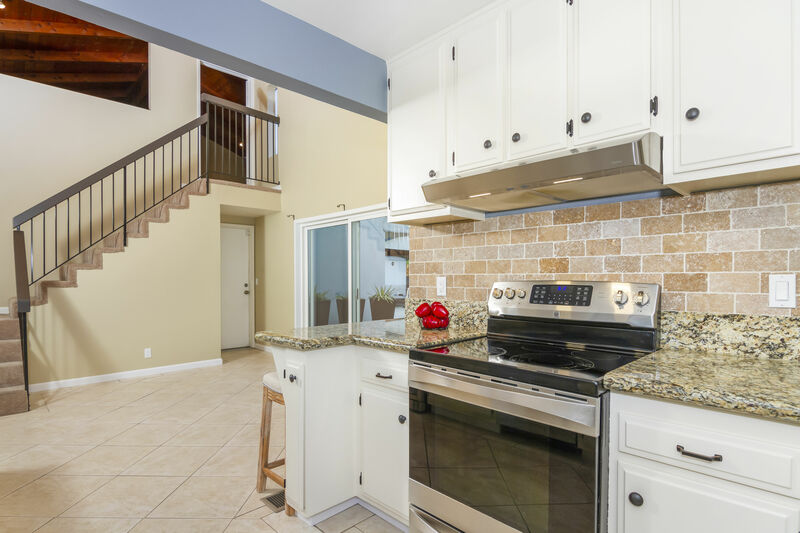 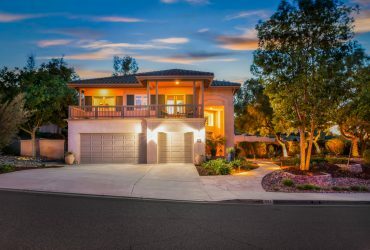 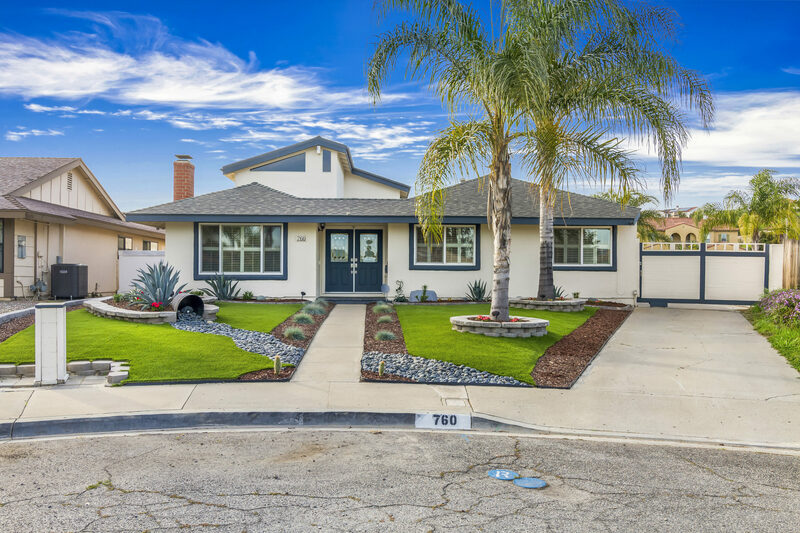 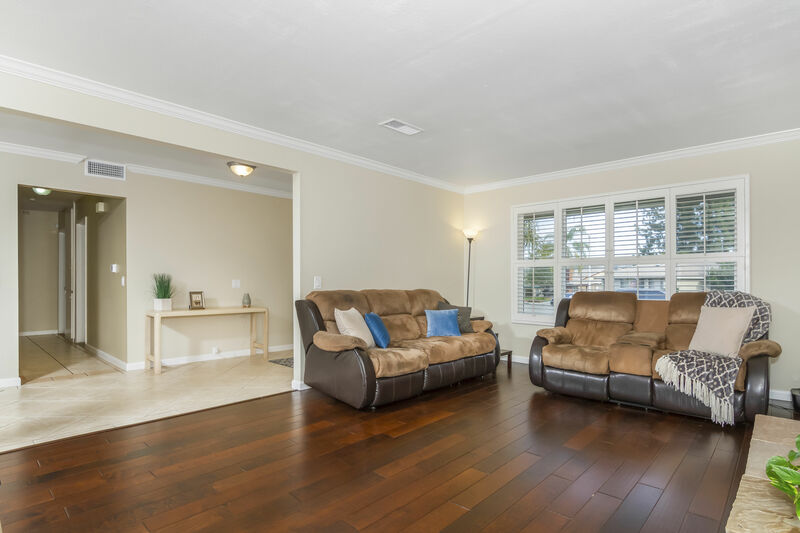 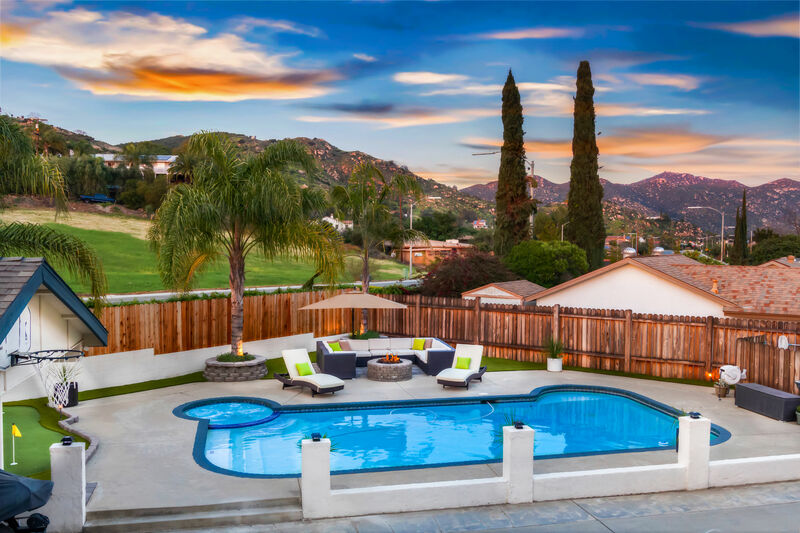 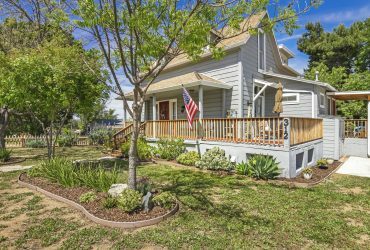 Beautifully remodeled 4 bed/ 2 bath Escondido home. 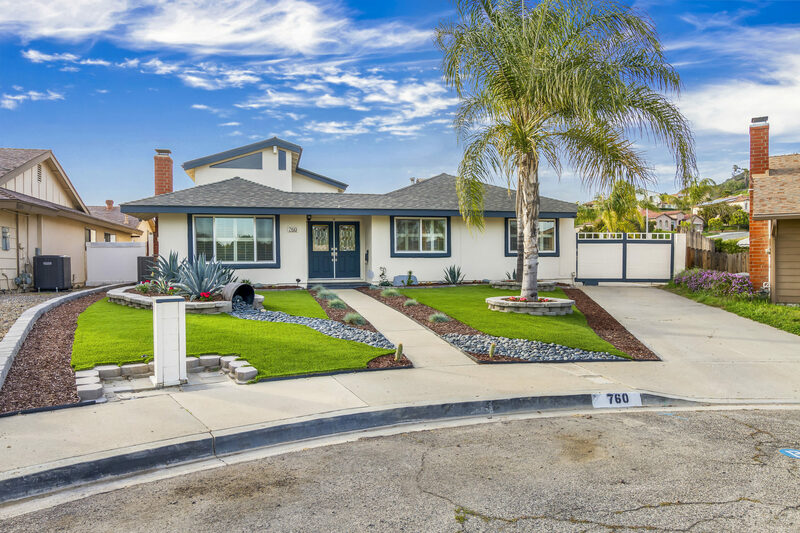 2,525 sq ft on large cul-de-sac lot. 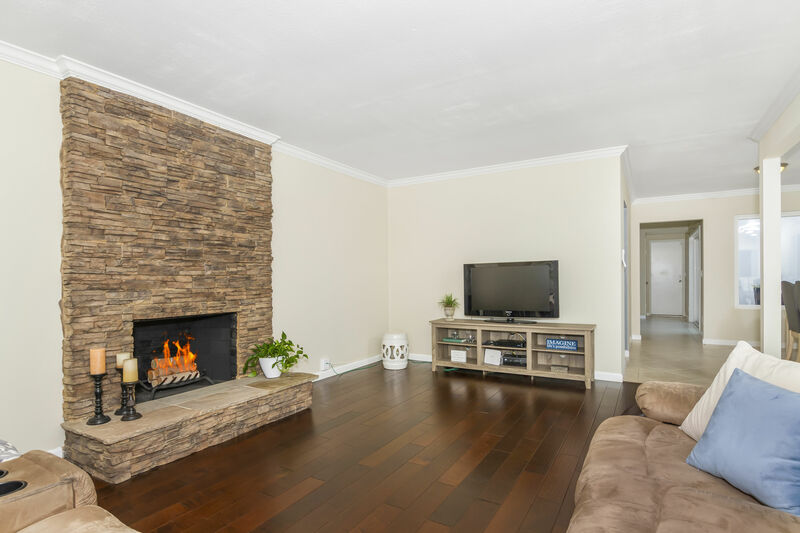 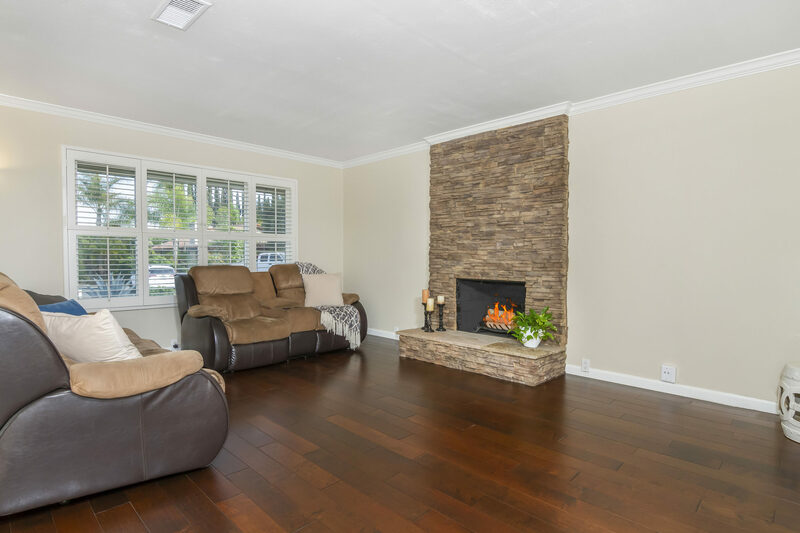 Living room features hardwood flooring and stacked stone fireplace. 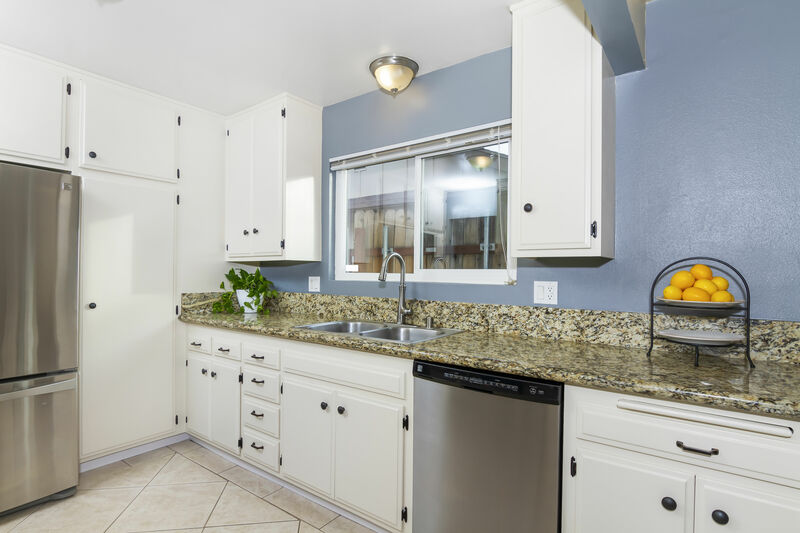 Upgraded kitchen includes granite counters and refaced cabinets, as well as new vent hood, backsplash, and wine cooler. 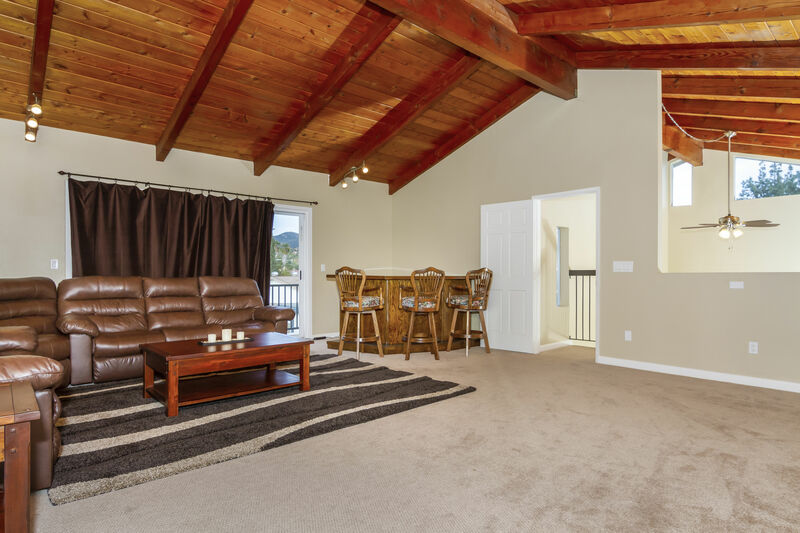 Spacious loft with hillside views. 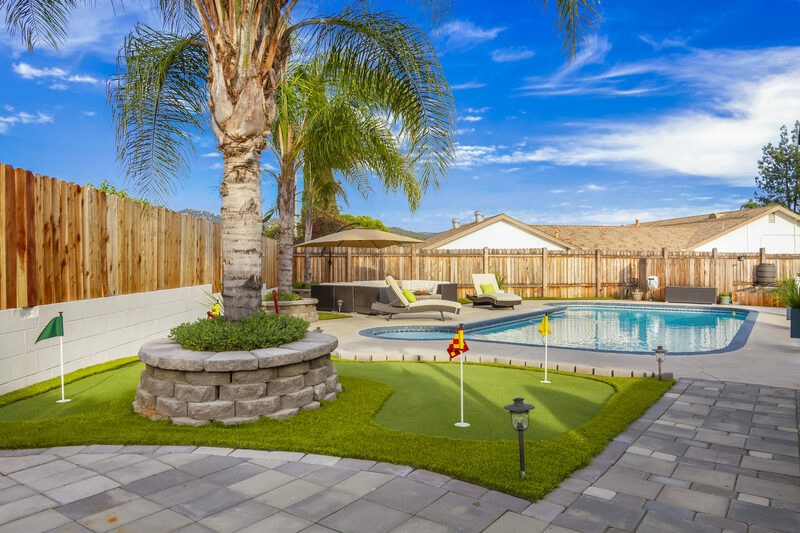 Generous backyard boasts wood deck, sparkling pool and spa, putting green, gas fire pit, and raised garden bed! 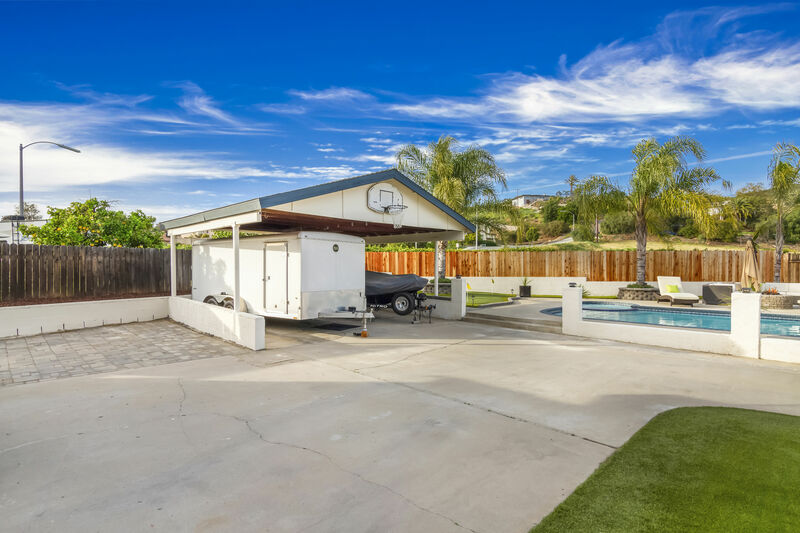 Carport and additional paver parking accommodate boat or RV. 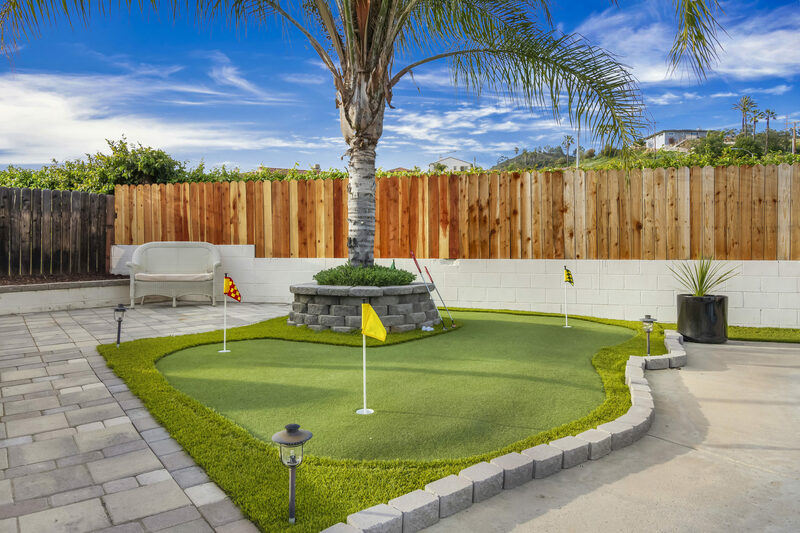 Upgraded landscaping includes synthetic turf, Mexican pebble river bed, colorful flower beds, and Orbit B-hyve irrigation system. 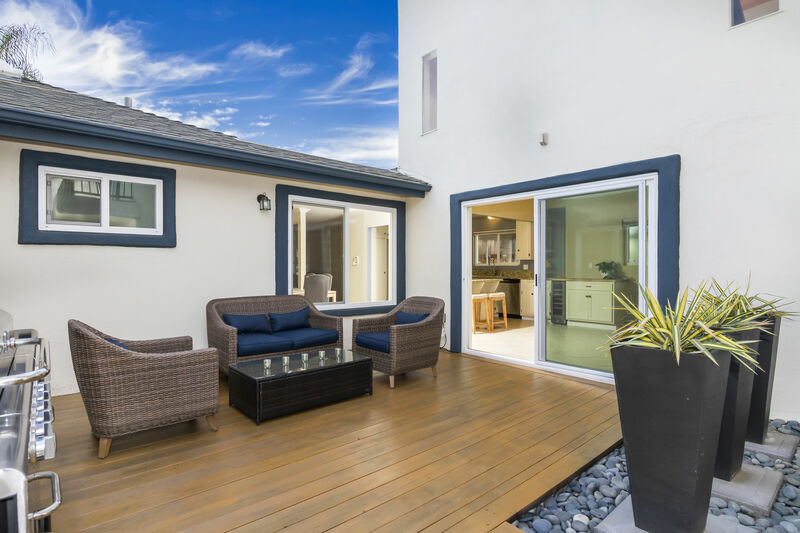 Outdoor storage shed. 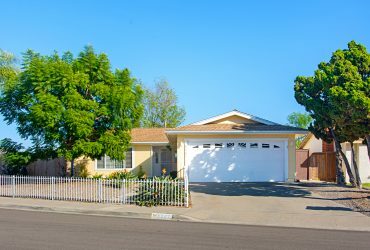 New exterior paint and fencing. 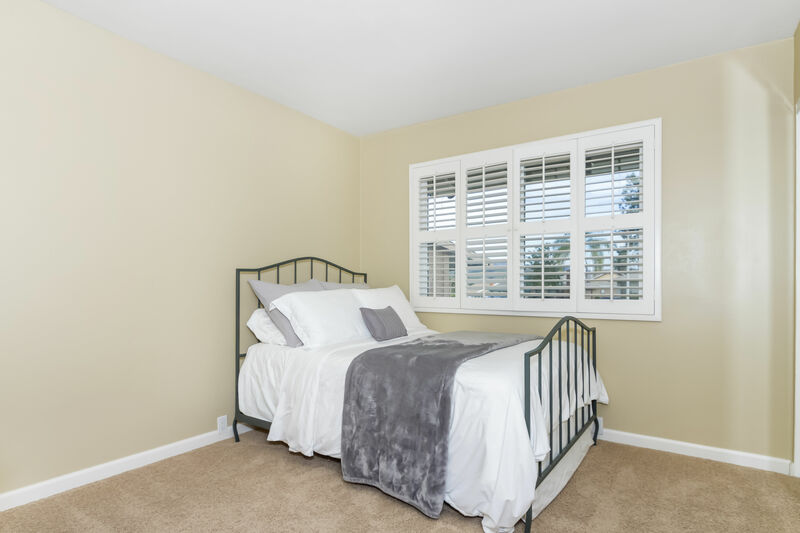 Jeld-Wen dual pane windows and brand-new Lennox HVAC system. 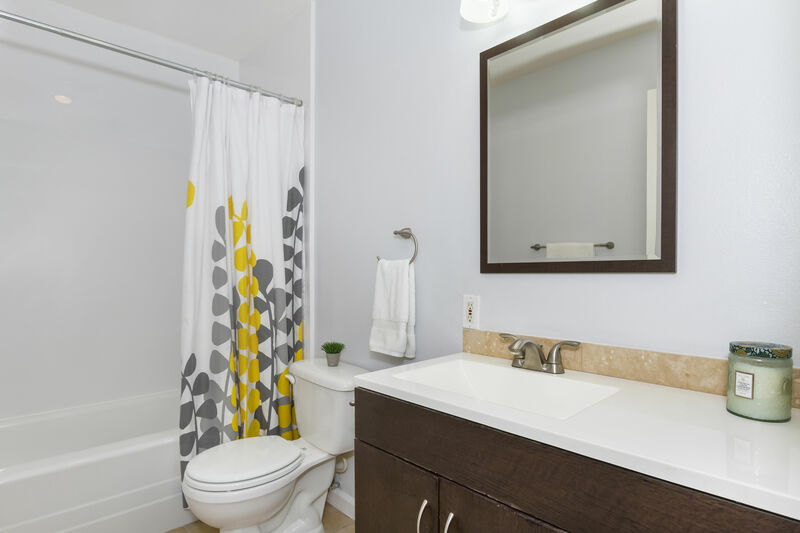 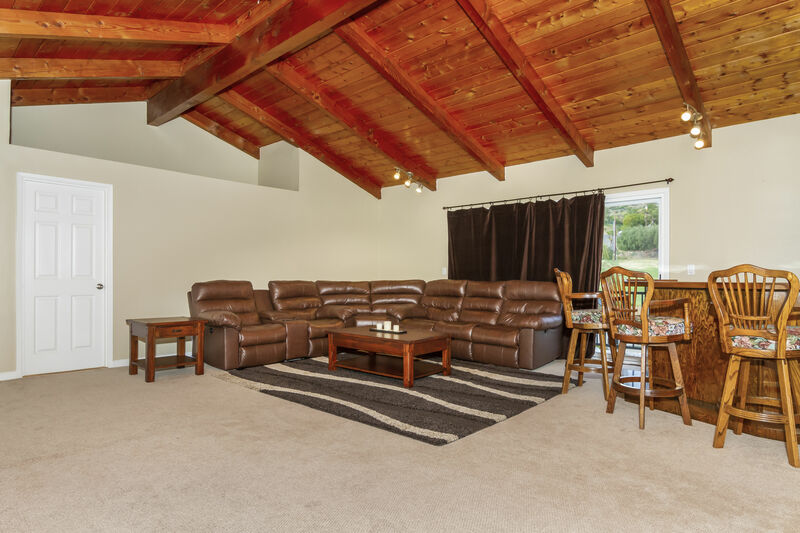 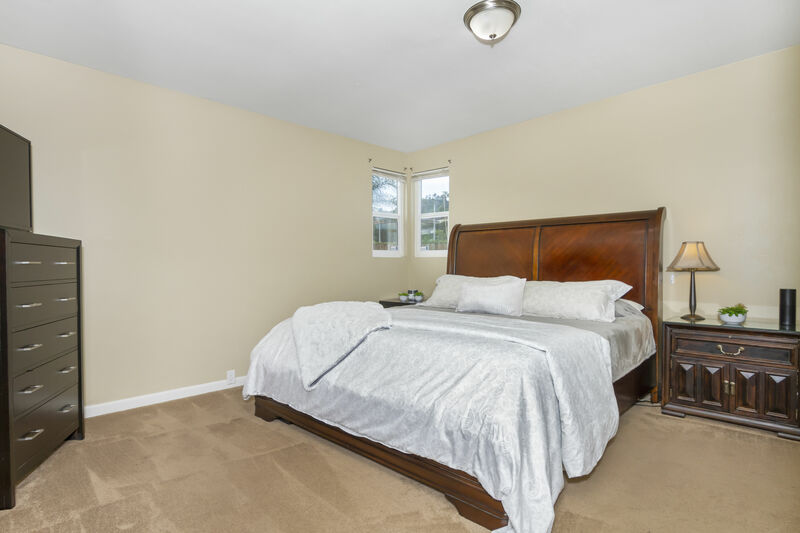 Located near shopping, parks, and schools. 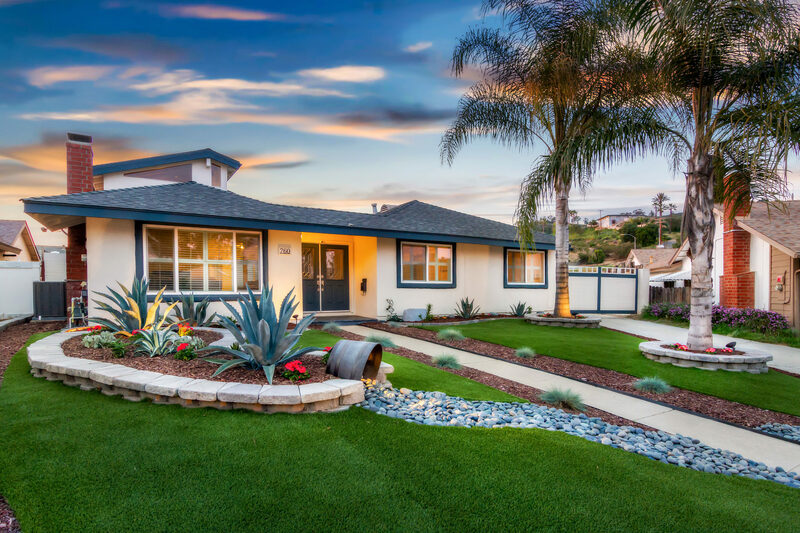 For more information, or to schedule a private tour, send us a message or call Eric Edelman at 858.673.7573. 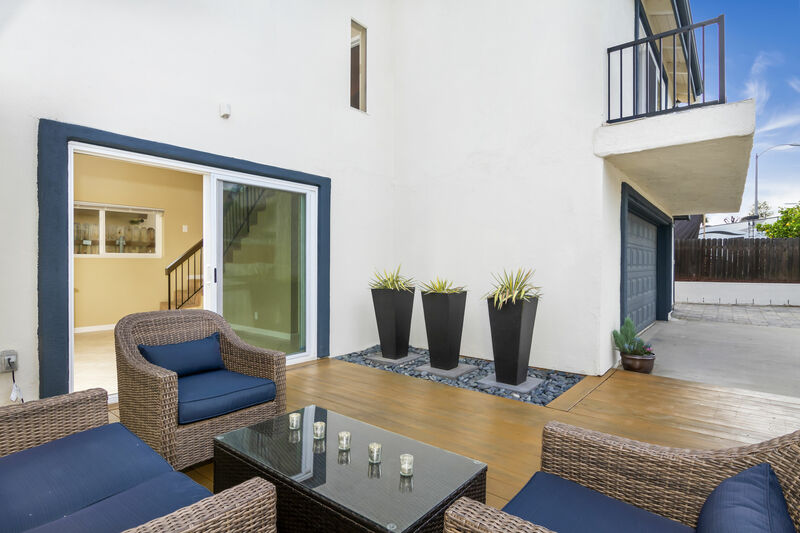 I'd like to know more about 760 Jonathon Place.